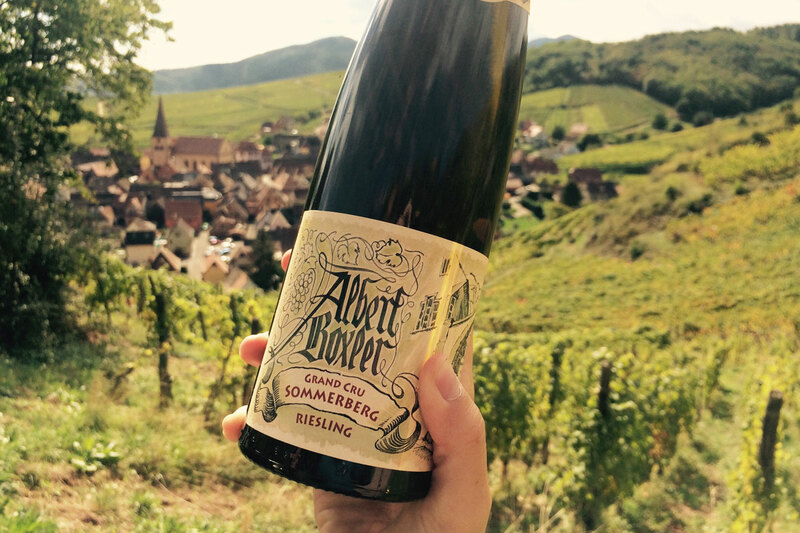 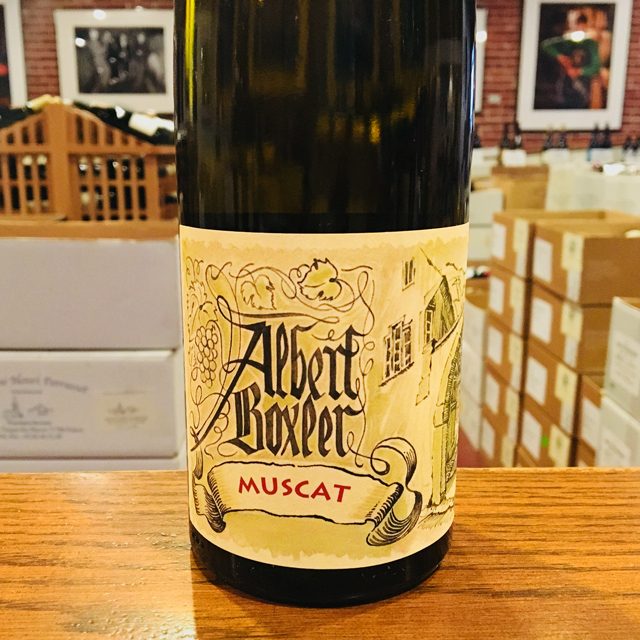 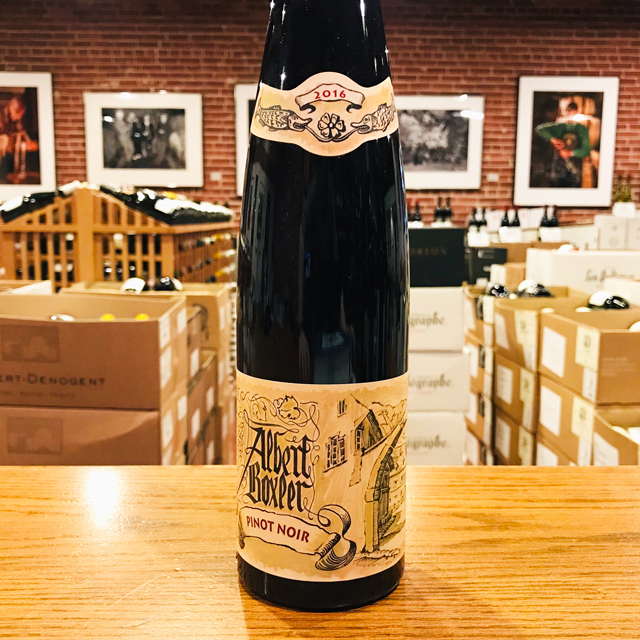 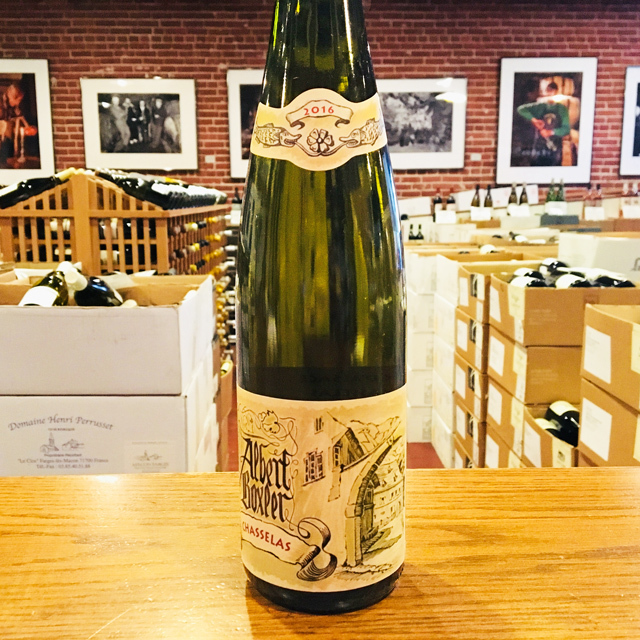 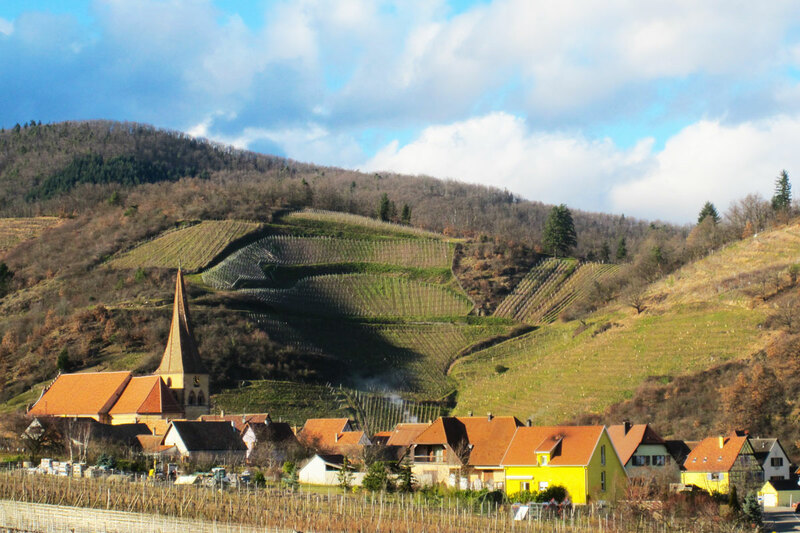 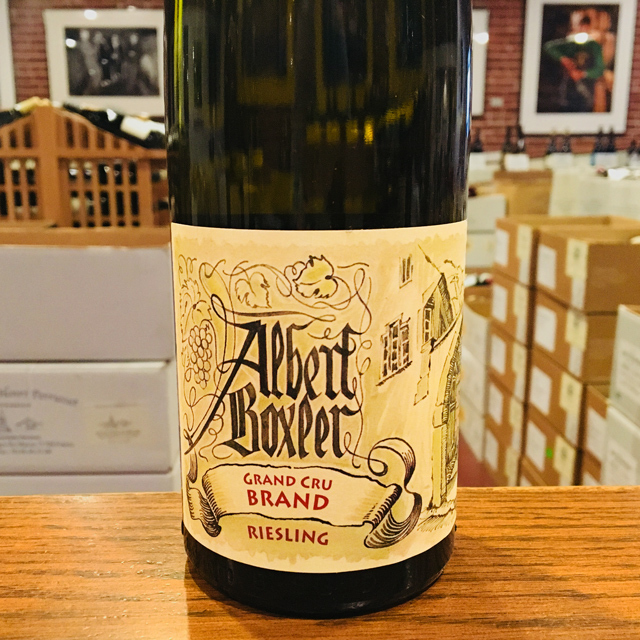 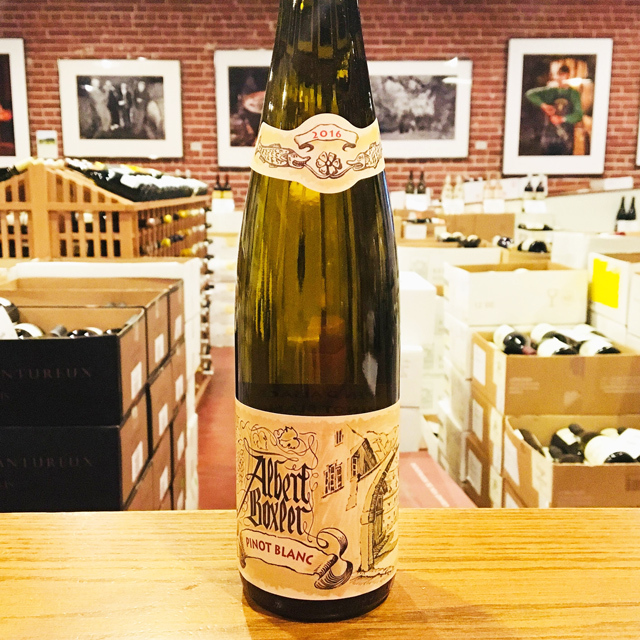 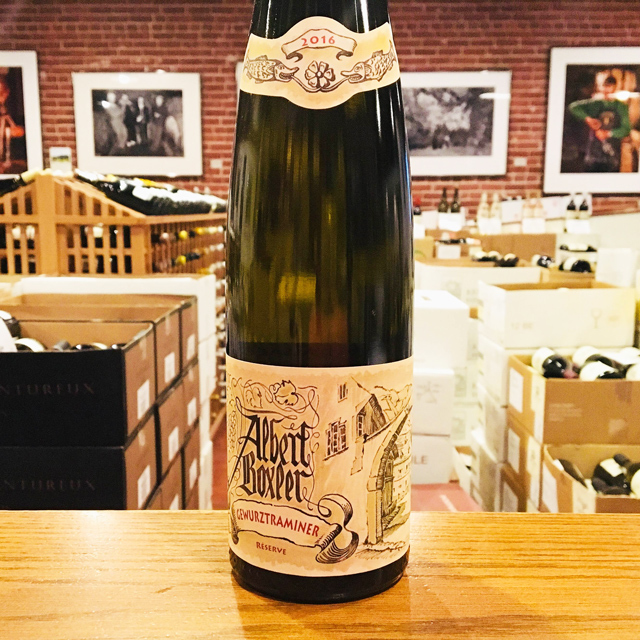 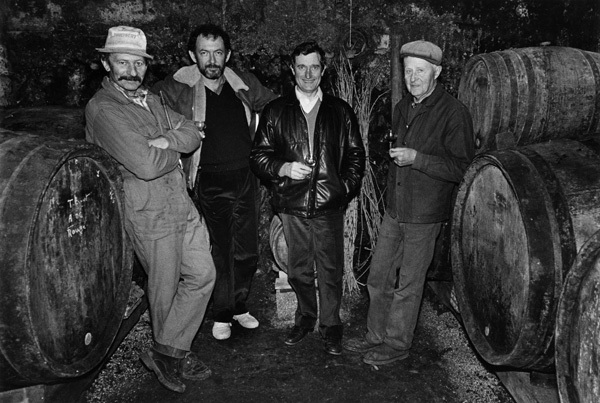 Fill out your info and we will notify you when the 2015 Riesling Grand Cru “Brand” Albert Boxler is back in stock or when a new vintage becomes available. 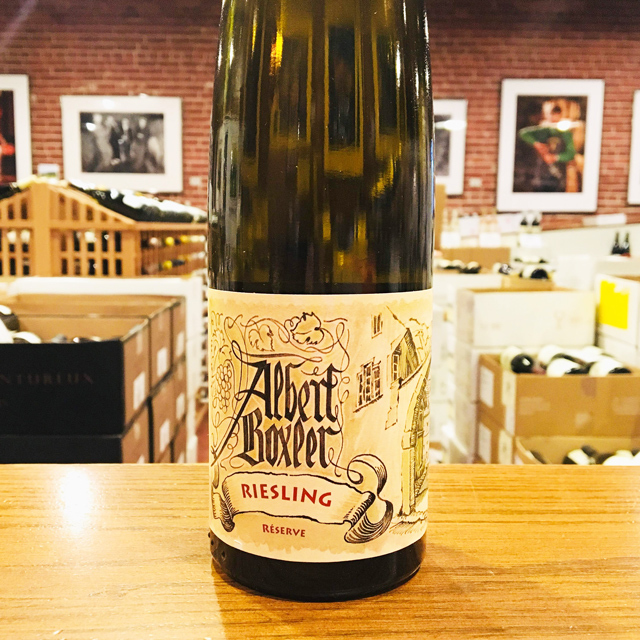 The Brand vineyard is most renowned for its Riesling, and Boxler’s combination of granite and Riesling is electric, spicy, and profound. 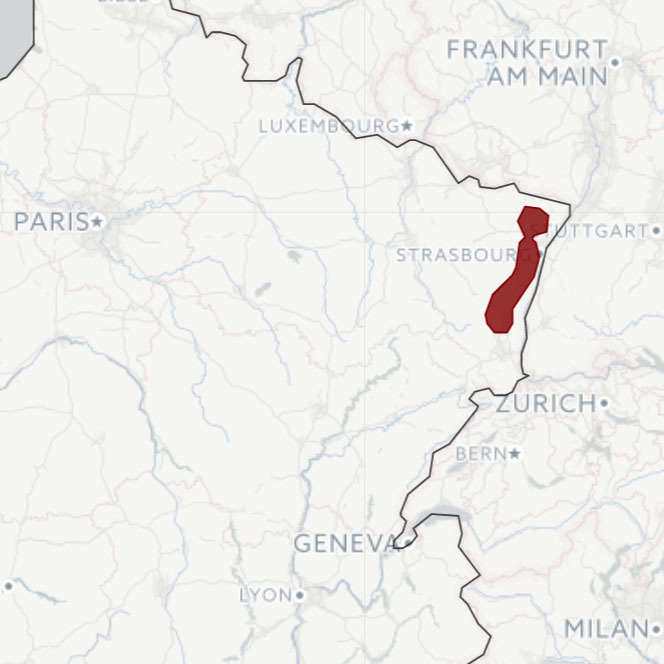 It sends chills up at least one person’s spine: mine. 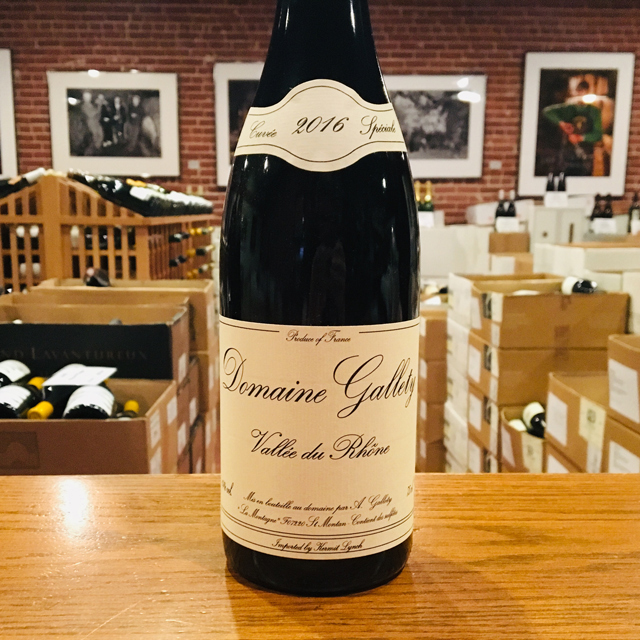 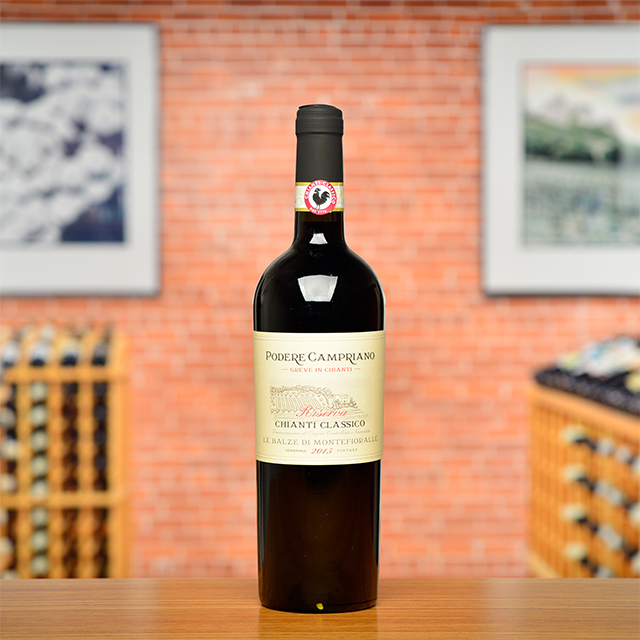 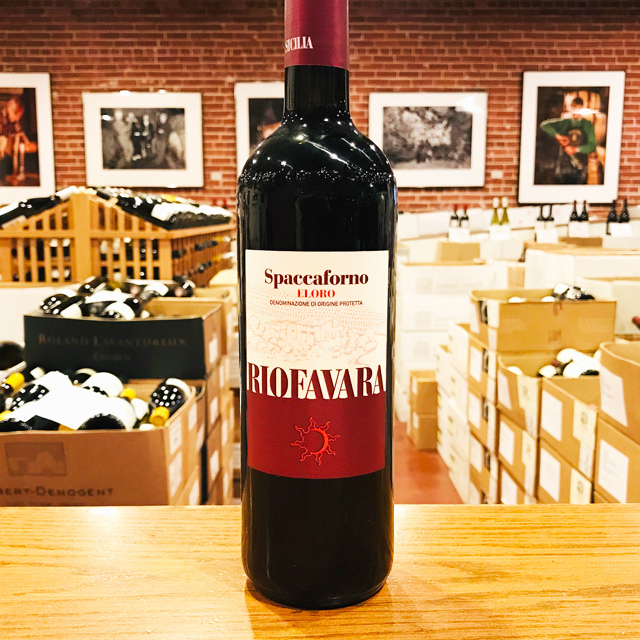 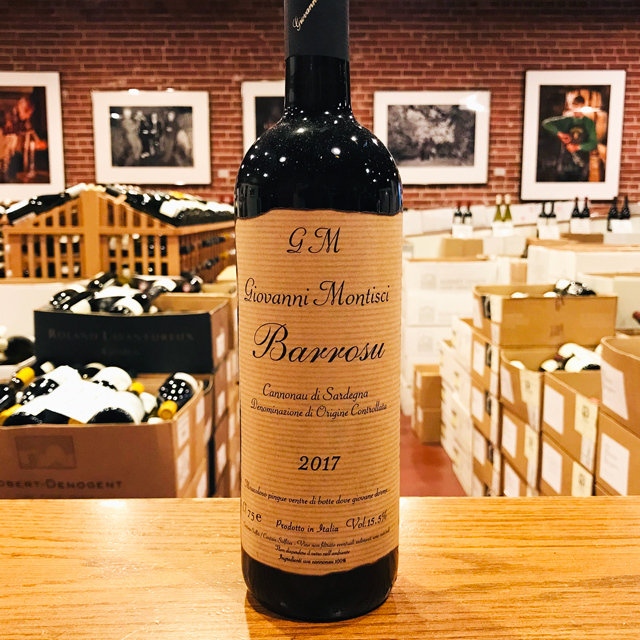 Hold for at least five years before drinking.